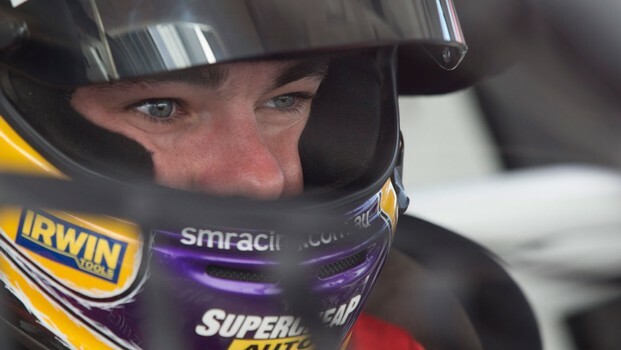 The leaders went flying off track early in Race Six at the ITM 400 Auckland, to leave the field's youngest driver, Fujitsu GRM driver Scott McLaughlin, to lead the race. McLaughlin breaks Todd Kelly's record, who was the youngest winner at 20. McLaughlin thanked his family when getting out of the car and said he dreamed of the win. Jason Bright raced closely behind in the final stages, but didn't have enough to take the victory from the young gun. Craig Lowndes was in third. And while he made a mistake in the Top 10 Shootout earlier in the day, he picked up two spots before the start of the race and Lowndes moved through the field - a turnaround from the last event in Tasmania. In fourth place it was Shane van Gisbergen, followed by Fabian Coulthard, Garth Tander, Will Davison, David Reynolds, James Courtney and Jonathon Webb. Another 100km race follows shortly at 3.55pm local New Zealand time. 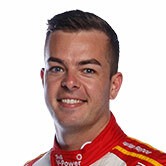 Scott McLaughlin is fourth in the points after the win.